The QR card you receive from India Post Payments Bank (IPPB) cannot be used in ATMs or as a debit card. However, you will still be able to withdraw cash as well as make transactions. Here’s how. 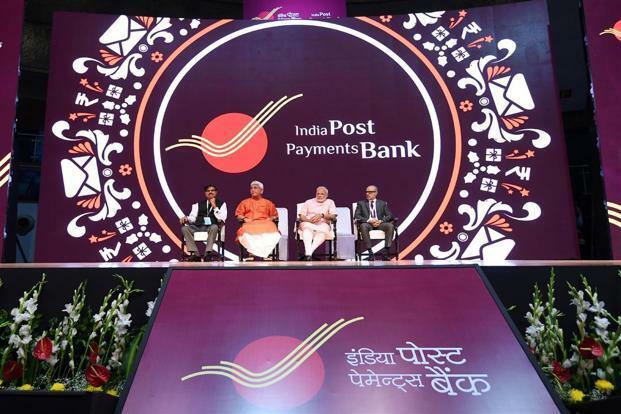 New Delhi: India Post Payments Bank (IPPB), which was launched on Saturday by Prime Minister Narendra Modi, does away with ATM cards and debit cards for both cash and cashless transactions. Instead, IPPB will issue new QR (Quick-Response) cards which work on biometric authentication and not on passwords or PINs. At present, IPPB offers 3 types of savings accounts—regular, digital and basic—besides a current account. Although each one of them has different features yet none offers an ATM or debit card. IPPB has already launched its app, which can be used for mobile banking and even for opening an Aadhaar-based account without visiting a post office. However, the mobile app is expected to be fully functional in the next few days. A QR card contains a QR code or barcode that is used to identify account holders. No two QR codes are the same. The code can be deciphered to identify the IPPB account holder through a smartphone or micro-ATMs, a hand-held device which will be used by postmen soon. Once the customer identification is done using the QR code, the postman or banking correspondent will conduct another verification using biometric data. Upon completion of the two-step verification process, the customer is paid in cash which is carried by the postman. The doorstep banking service, which will be particularly handy for those in rural areas, comes at a cost of Rs 25 per cash transaction. Besides this, you can also use the QR card for money transfer, bill payment and cashless shopping. QR card transactions can be done through postmen, post offices or Grameen Dak Sevaks (GDS). IPPB is also bringing unorganised retail, including small merchants and kirana stores, on board. Once the system is in place, you can pay even at small stores using your QR card. Anyone have a physical copy of your ATM card and PIN will be able to withdraw cash from any ATM. Not so with a QR card. It doesn’t work at ATMs at all and even at post offices or with postmen and Grameen Dak Sevaks (GDS) you need biometrics. Therefore, there is an added layer of security for the money kept in your bank account. It also saves you from the hassles of remembering PINs. You don’t even need to remember your IPPB account number to use this QR card.